The Dashboard Scope block shows connected signals during simulation on a scope display. You can use the Dashboard Scope block with other Dashboard blocks to build an interactive dashboard of controls and indicators for your model. 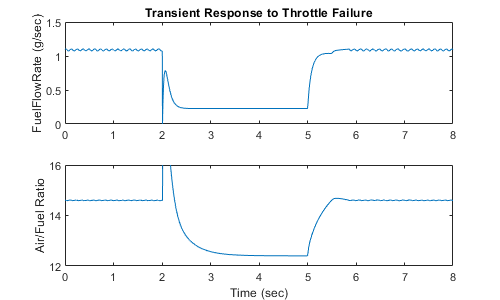 The Dashboard Scope block provides a complete picture of a signal's behavior over the course of the simulation. 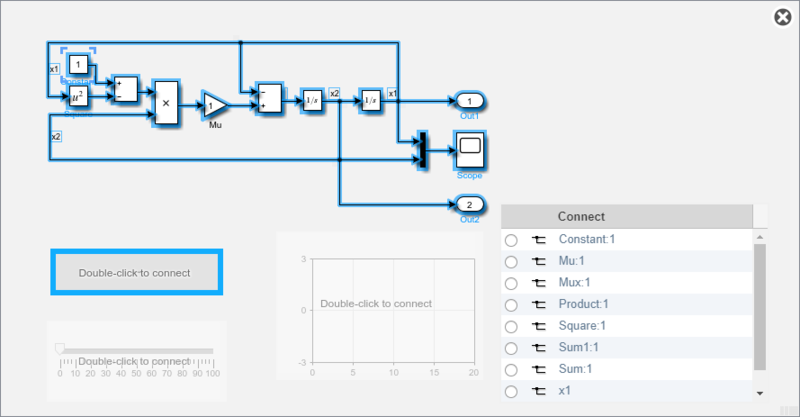 Use the Dashboard Scope block to display signals of any data type that Simulink® supports, including enumerated data types. The Dashboard Scope block can display up to eight signals from a matrix or bus. You can add data cursors to the Dashboard Scope to inspect the displayed signals. The data cursors show when the Dashboard Scope block is selected. With the Dashboard Scope block selected, you can move cursors along the displayed signals to see the data values corresponding to each time sample. When you display two cursors, a box between the cursors along the time axis displays the time difference between the two cursors. To add data cursors, right-click the Dashboard Scope block. Under the Data Cursors menu, select the number of cursors you want to add. You can also zoom and pan to inspect your signals. To change zoom and pan modes, right-click the Dashboard Scope block, and select the zoom or pan mode you want. The Dashboard Scope block displays complex signals according to their Complex Format. 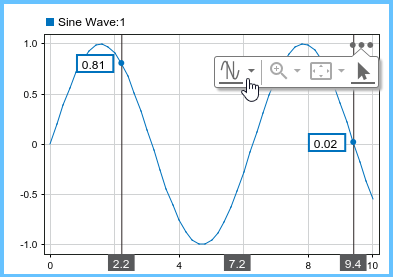 You can configure the Complex Format for a signal using the Instrumentation Properties dialog box, accessible when you right-click the logging badge for the signal and select Properties. 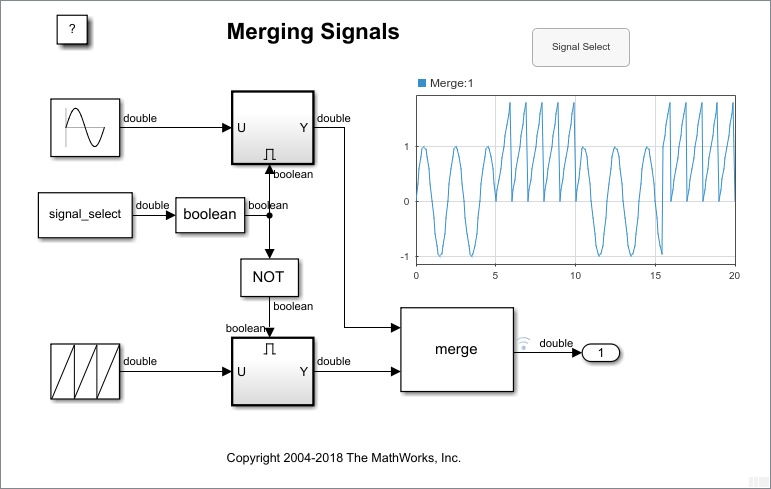 A signal can have a Complex Format of Real-Imaginary, Magnitude-Phase, Magnitude, or Phase. 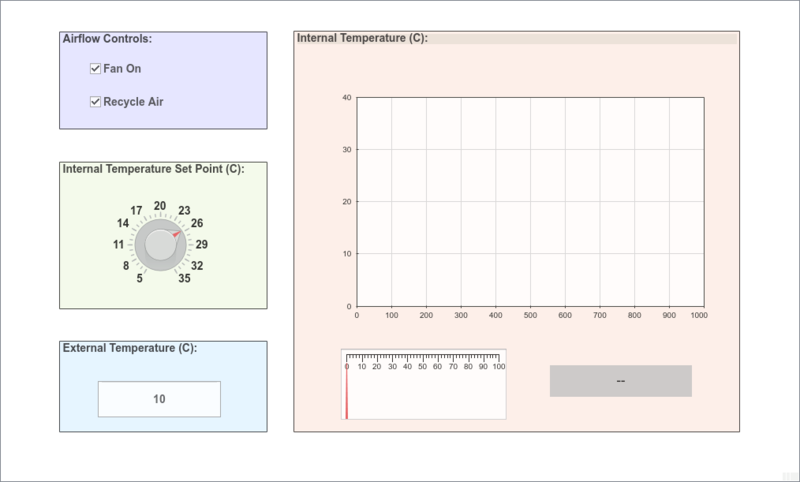 When you set the Complex Format for a signal to Real-Imaginary or Magnitude-Phase, the Dashboard Scope block displays both components of the signal together. The real or magnitude component displays in the color indicated in the Connection table. The imaginary or phase component displays in a different shade of the color indicated in the Connection table. 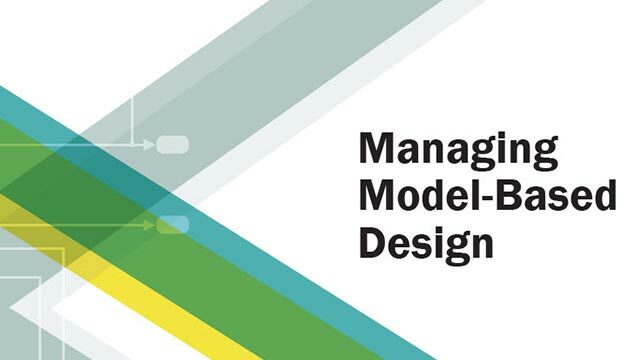 You cannot save the block connections or properties in model files that use the MDL format. To save connections and properties, save the model file in the SLX format. Dashboard blocks cannot connect to blocks that are commented out. 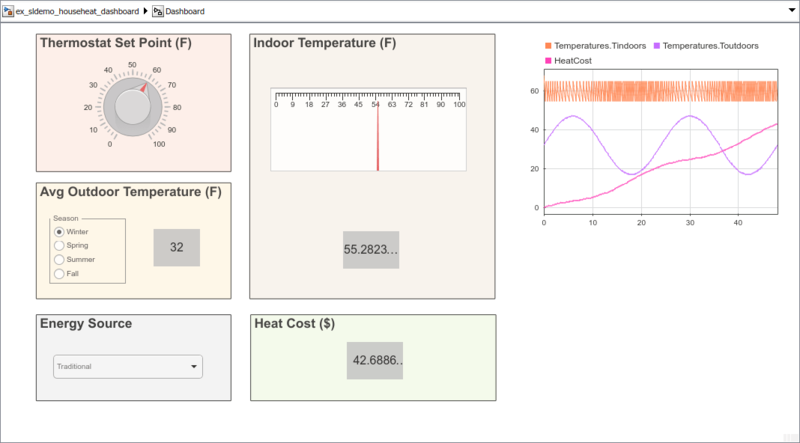 Dashboard blocks cannot connect to signals inside reference models. Select one or more signals to connect using the Connection table. Populate the Connection table by selecting signals of interest in your model. Select the check box next to the signal you want to display. Click Apply to connect the signal. To programmatically specify one or more signals to connect to the Dashboard Scope block, use a cell array of Simulink.HMI.SignalSpecification objects. A finite, real, double, scalar value that sets the time span of the scope display. When Time Span is set to auto, the block sets its time span to the model's simulation stop time. A finite, real, double, scalar value that sets the minimum of the vertical axis on the scope display. The Min value must be less than the Max value. 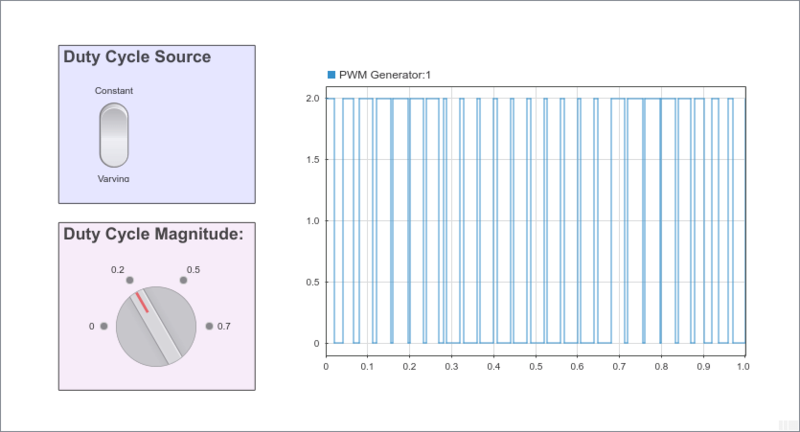 To specify the Min parameter for the Dashboard Scope block programmatically, use a 1-by-2 vector containing the minimum y-axis value and maximum y-axis value, in that order. A finite, real, double, scalar value that sets the maximum of the vertical axis on the scope display. The Max value must be greater than the Min value. To specify the Max parameter for the Dashboard Scope block programmatically, use a 1-by-2 vector containing the minimum y-axis value and maximum y-axis value, in that order. Options from the drop-down menu specify the position of the legend in the scope display. The legend shows the color chosen for each connected signal next to the signal's name. When on, performs a fit-to-view operation on the data displayed in the scope when the simulation stops. When on, shows instructional text if the block is not connected. When the block is not connected, you can turn this parameter off to hide the text. Use the Push Button block to control the mergedemo model.